Hoel_121011_DSC_3526F | Flickr - Photo Sharing! 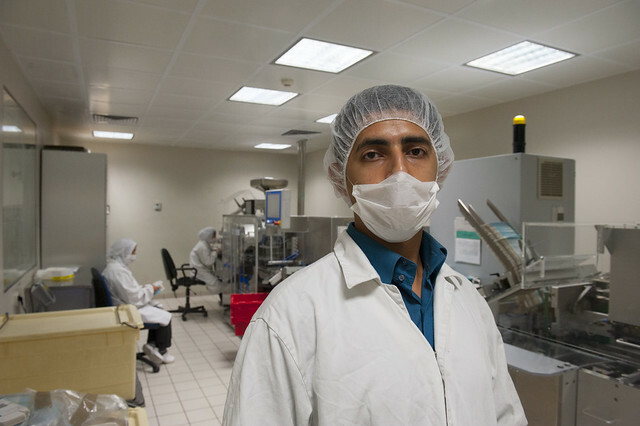 Production facility of Birzeit Pharmaceutical Company (BPC). Based in Ramallah, BPC is a leading manufacturer of generic medicines. With more than 300 products distributed among ten production lines and covering different therapeutic ranges. adopt a wolf/dog/horse/bear/cat/dolphin/ape/parrot, and 3 other people added this photo to their favorites.